Sometimes, the main AP site gets neglected since we’ve got regular schedules for apt and Literary Firsts, but we’re hoping to change that this year. 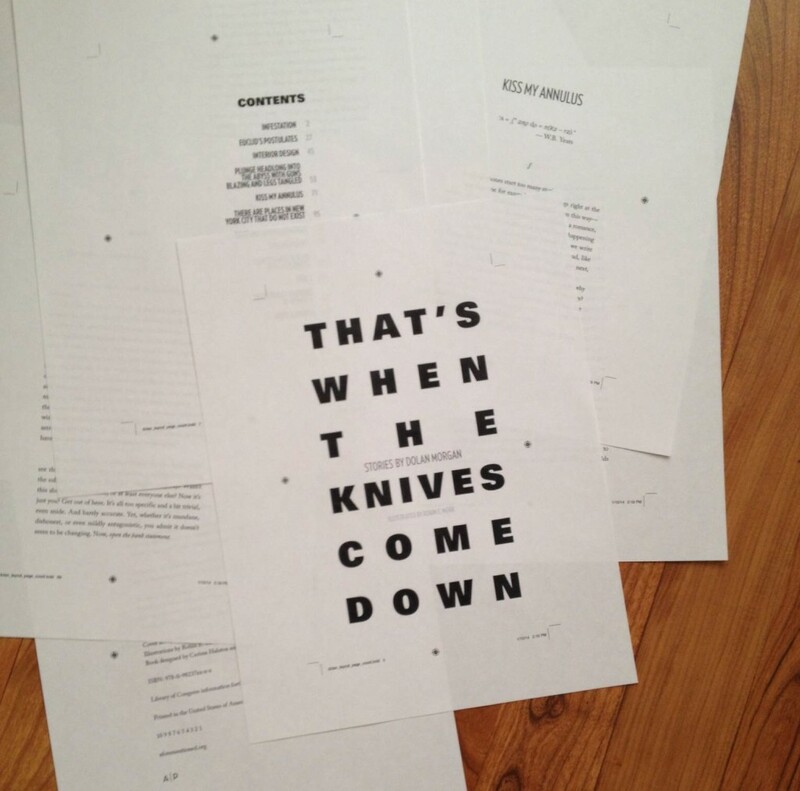 We’ll soon be posting news about Dolan Morgan’s collection, That’s When The Knives Come Down (due Aug 20, 2014) and Liam Day’s collection, Afforded Permanence (due late fall, 2014). But first, a little news about the book that helps us kick off every year: apt‘s print annual. We spent a lot of 2013 working on apt‘s fourth installment, which turned out to be our first themed issue. You can get the lowdown on The Surveillance Issue, and read some excerpts, here. And if you’re in Boston, you should join us next Saturday when we’ll be celebrating the latest issue at Brookline Booksmith! Also, just two days later, we’ll be at Middlesex Lounge for the next installment of Literary Firsts! Featured readers include Alysia Abbott, Rodney Wittwer, Carolyn Zaikowski, and our very own, Carissa Halston. If you’re not in the Boston area, worry not—you can still score a copy of apt‘s fourth issue from SPD or directly from us, and keep your eyes on this spot because we’ll soon have the first glimpses of the cover of TWTKCD, info on the presale, and all sorts of other exciting news.